Home > UFO Space Messenger: LED Messages in the Air! 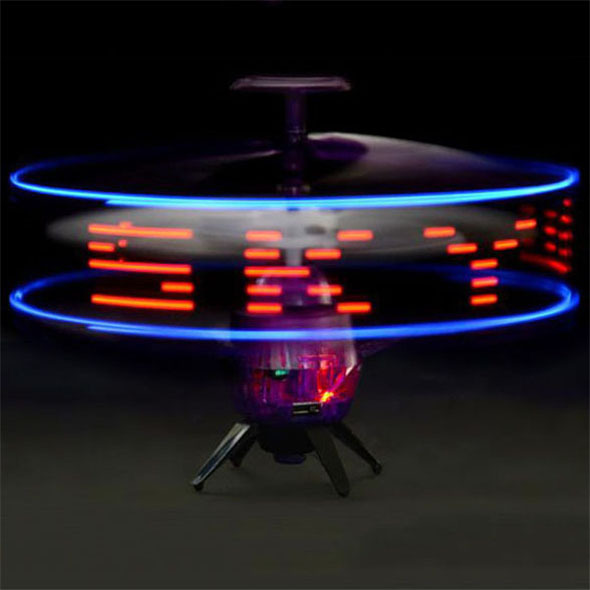 UFO Space Messenger: LED Messages in the Air! Write messages in the sky! 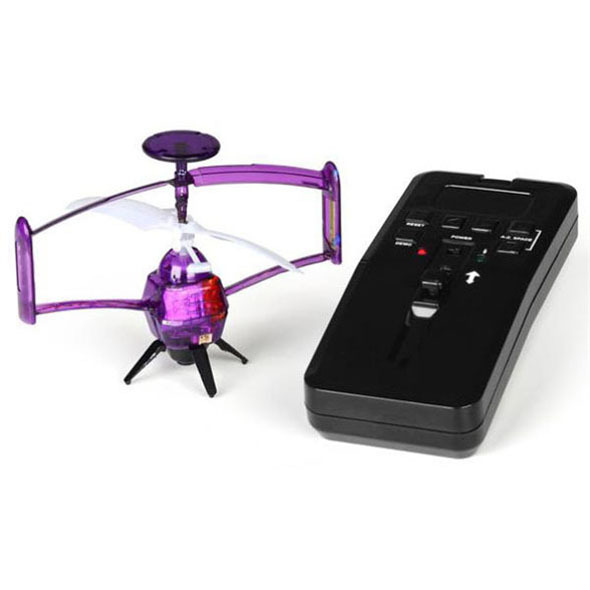 The Space Messenger is the remote control gadget that always gets its point across! Use the controller to type out a message, and watch in awe as the Space Messenger rockets upwards, displaying your message for all to see using LED lights. You control the Messenger's height using the RC handset, so think of a witty message and get ready to display it in the coolest way imaginable! The Space Messenger is a remote controlled UFO that uses LED technology to write messages in the sky. Use the controller to make the LED messenger fly, and once it's in the air, your 5-character message will be displayed for everyone to see. See the LED messenger in action!